Salou – najlepsze na rodzinne wakacje. Port Aventura tylko o krok! 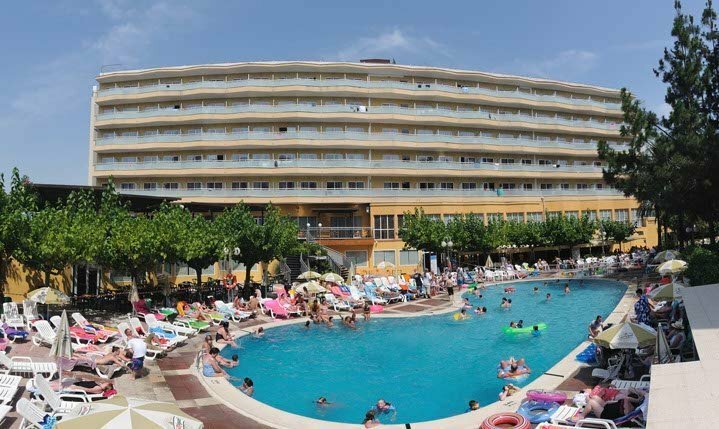 The most popular destination on the Costa Dorada is Salou. 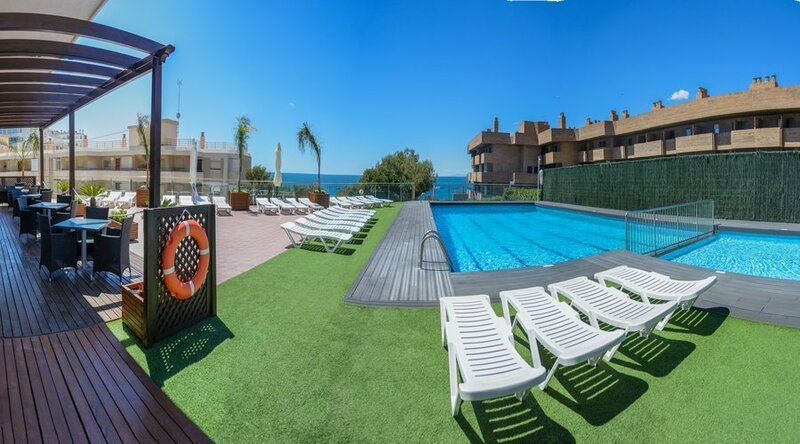 Salou has some of the best leisure amenities in Spain and along with its wide sandy beaches and coves there are a full range of sporting, leisure and cultural possibilities. Golf courses, marinas, spas, hiking trails, and so much more. 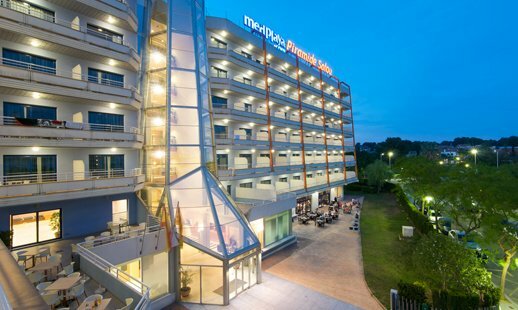 It is here in Salou that Med Playa has the Hotel Calypso, a great three-star hotel perfect for letting you and your family enjoy an entertaining and fun-filled holiday. For the children the most popular visit is to Port Aventura. Five different areas dedicated to the Mediterranean, Polynesia, China, Mexico, and the Far West over some 2000 acres complete with 90 different rides including Dragon Khan, the only rollercoaster in the world with eight loops. But there are also more peaceful rides for younger children and the fainthearted: one of the most popular recent additions to the park is the Sea Odyssey, a technologically advanced simulator that takes visitors on an exciting voyage of exploration to the ocean bed. The southernmost coast of Catalonia is the Costa Dorada. Whilst not as rugged as the Costa Brava, it is a place of great beauty with wonders of its own such as the Delta de l'Ebre at the southern extreme. Medieval villages, castles and churches, and river islets, which are home to many protected species, the Ebre is a great place to take an excursion on a riverboat. At the opposite end of the Costa Dorada the magnificent walled Roman city of Tarragona, which has justifiably been named as a world heritage site, is also well worth a visit. If you get the opportunity, head inland. The small city of Reus, birthplace of Antoni Gaudí, has an old town with an impressive modernist legacy and the wine-making area of the Priorat is of exceptional interest for its medieval villages as well its viniculture. A tradition begun by Carthusian monks, the composition of the soil and the rigours of the climate have resulted in wines of limited production but considered by connoisseurs to have an outstanding personality.